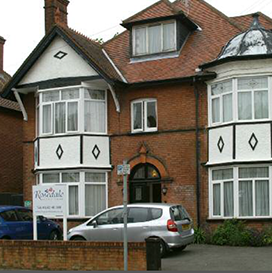 With three Care Homes in Luton, BC&G Homes Ltd is a small, privately-owned company dedicated to providing high quality, long term respite and day care for the elderly, frail and those suffering with dementia. Our emphasis is all about the quality of life our residents enjoy while in our care. 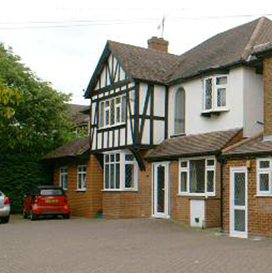 Our homes are situated in quiet leafy roads close to Luton’s beautiful parks and open spaces. 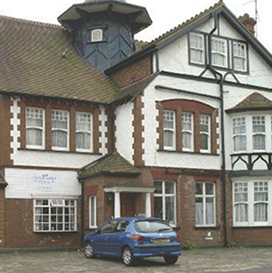 Luton town centre is approximately one mile away, with good public transport links and London is only an hour away. We use our own minibus to take residents to local places of worship, shopping trips and places of interest. Each home has a visiting hairdresser, chiropodist and optician. Residents can access other services such as physiotherapy, dentistry and aromatherapy treatments on request.